As each new year begins, I choose one word that I focus on for that year. It's a characteristic that I desire to be present in my life. I spend time between Christmas and New Year's Day praying and asking God what He would have me to focus on. 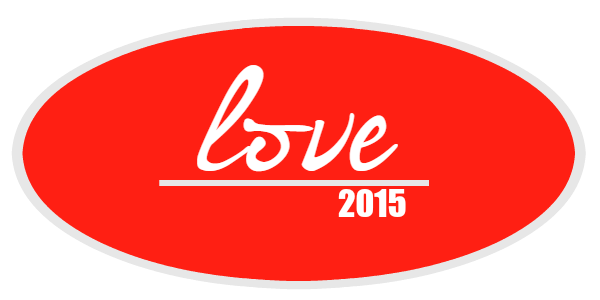 My one word for 2015 is LOVE. As I look around our world today, love doesn't seem to be present. I see fighting and hatred towards others, bitterness, racial divisions and denominational divisions. Jesus Christ loved me so much, He died on the cross for my sins. I have peace with God now through Jesus. Now that is LOVE! So in response how can I not have love for others? It's easy to love people who see things the way I do. It's easy to love people who love me. It's easy to love people who haven't hurt me. It's easy to love people who understand me. But what about those who view life differently from me? What about those who are critical of me? "But in your hearts revere Christ as Lord. Always be prepared to give an answer to everyone who asks you to give the reason for the hope that you have. But do this with gentleness and respect." 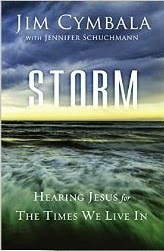 I've been reading Pastor Jim Cymbala's latest book Storm: Hearing Jesus for The Times We Live In. He describes ministering to hurting people in his church. If only this would be our approach to one another. I believe in sound doctrinal truth. But I also believe that truth can be spoken in love. Each day I get to work with little children. At three and four years of age, I would venture to say they haven't been hurt by the world. They tend to focus on themselves and want what they want when they want it. But I also love when I see their love in action. They help one another. 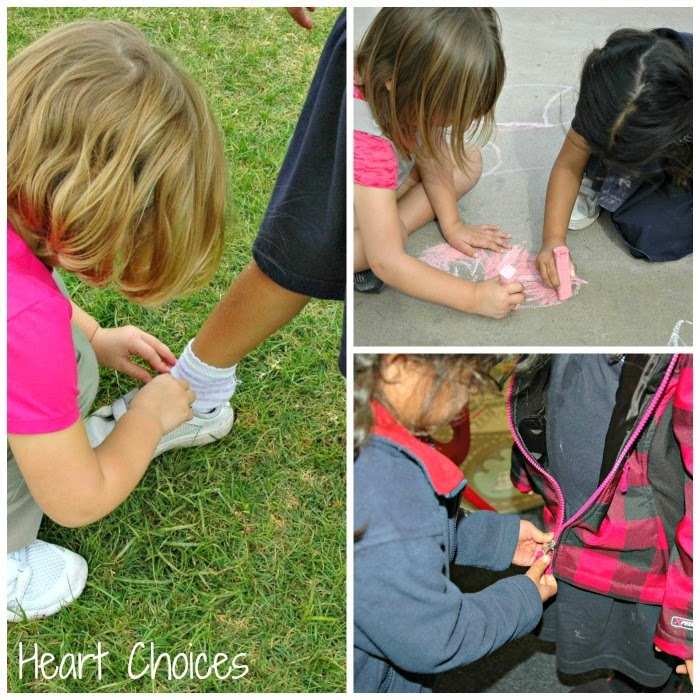 They come to school from different backgrounds. And when I see them being kind to one another, my heart melts. I can't help but smile as I realize where God has placed me. Although I was unable to have my own children, He has blessed me with a job filled with little children. Now is that a God of love or what? 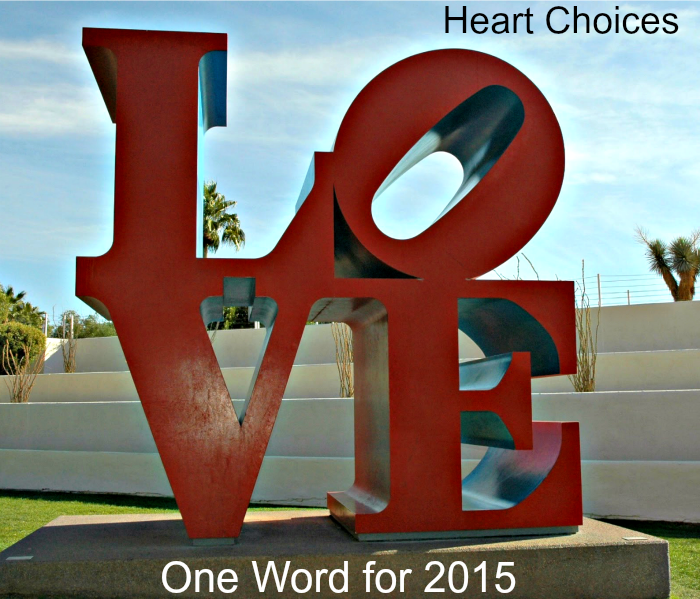 Have you considered your own one word for 2015? If so, I encourage you to share it with me. I just received a FREE 2015 word image that Traci Michele created for me. You can get one for yourself on her blog. So what do you think? Love the quote, your word and your (already) loving heart. This should be an amazing year! Happy New Year! It is a powerful word for the year. Yes it is easy to love the ones who love us. May God give you the strength to go beyond and love the ones that are outside. I didn't know that there is a new book by Jim Cymbala; have to check it out. So lovely words and work. I think love is one of my words. ..but endurance and strength too. Love your word! Your heart is already so filled with love to those around you, I am excited to see how you grow in love this year! Happy New Year! What a great word and what great thoughts. I just got Storm day before yesterday and am about to start reading it. I love Jim Cymbala and have read all his other books. Quite a man of God! Happy new year Debbie!!! Such a worthy focus for the days to come. Can ever we do without more love? Wishing you much love this year (& always), sweet friend. P.S. I pick a word each year, too. This year my focus will be humility. Not sure I'm doing handstands over it, but it's what the Lord has laid on my heart. Here we go! 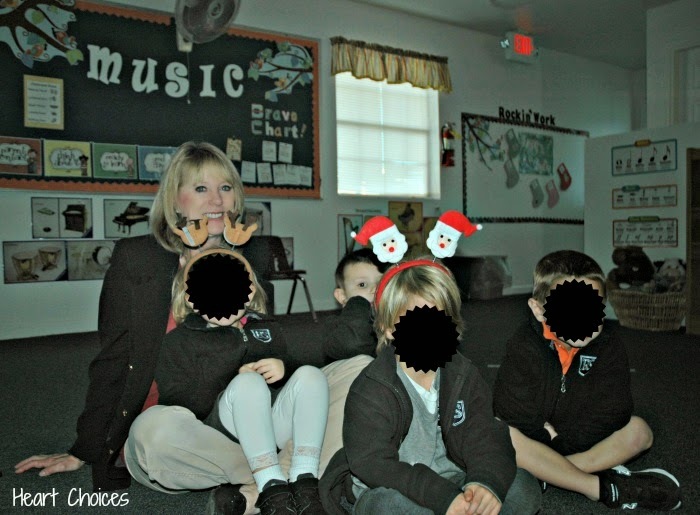 Debbie, I keep seeing your face on many blogs that I comment on. I figured it was time we *met*!! At the end of 2010, my first year of blogging, I saw many people talking about their Word for the Year. I liked the idea, for I like words, and I wanted God to pick a *theme* for me. He has, every year. Last year He laid upon my heart the word JOY. Two weeks later, my father passed away, and I began one of (maybe the) most difficult year of my life. But indeed, He taught me the true meaning of JOY - Jesus, Only You. Next Monday I'm posting about my word for 2015. I don't know what to expect, but I do know this. God will teach me new meaning and new depths to what I think the word means. He does stuff like that!! I eagerly look forward to seeing how He unfolds the word LOVE for you. For I know that He will increase your knowledge of His love for you, and multiply your capacity to love others! Happy New Year, and it's a pleasure to begin to know you!